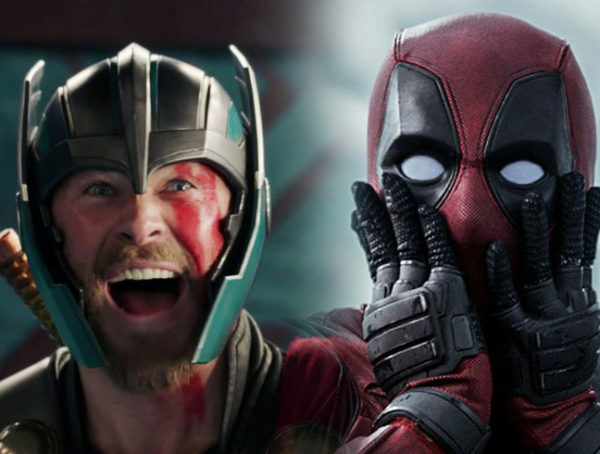 As the Marvel Cinematic Universe keeps going from strength to strength, the talent it manages to attract to its movies is getting better and better. This year we’ll have the likes of Benedict Cumberbatch, Chiwetel Ejiofor, Mads Mikkelsen and Tilda Swinton in Doctor Strange and next year Thor: Ragnarok will introduce Cate Blanchett, Karl Urban and Jeff Goldblum to the MCU. Urban plays Skurge the Executioner, Blanchett is Hela, Goddess of the Underworld, while Goldblum is the Grandmaster — an ancient cosmic being who will probably have something to do with the overall arc of the Infinity Stones. 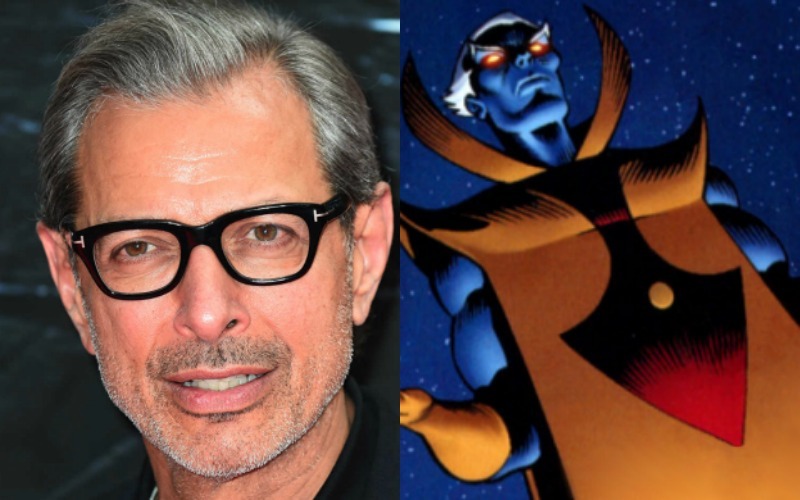 Speaking to Empire, Goldblum has elaborated a little more on his role. 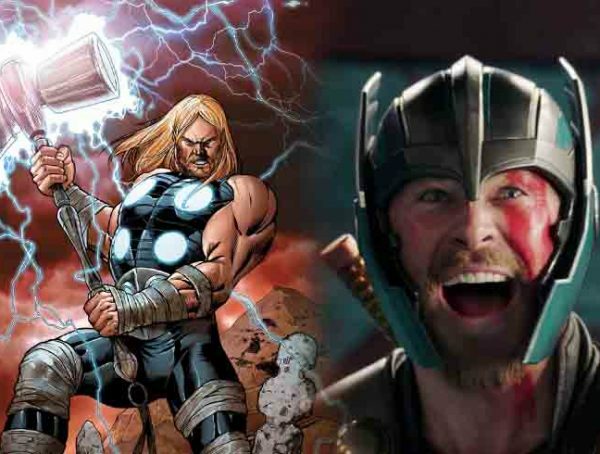 Alongside these stars, Thor: Ragnarok will also feature the returns of Chris Hemsworth, Tom Hiddleston and Anthony Hopkins (but not Natalie Portman), plus Mark Ruffallo as Bruce Banner/The Hulk will cross over from The Avengers movies to team up with the God of Thunder. It will be also directed by Taika Waititi. With such an awesome cast and a talent director, this one looks set to be far and away the best Thor movie yet.